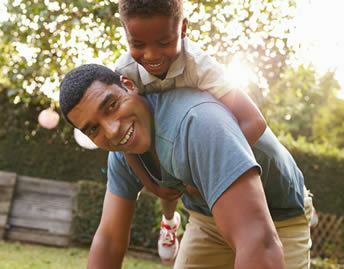 Experience the Flavors of Rosen Plaza® Hotel Whether you’re craving a delicious steak or a relaxing drink on the patio, you’ll find it at Rosen Plaza Hotel. 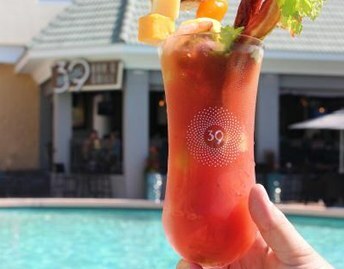 Dine al fresco at ’39 Poolside Bar & Grill with starters and sandwiches from our daily lunch menu or unwind over Sunday Brunch featuring a build-your-own bloody mary bar. 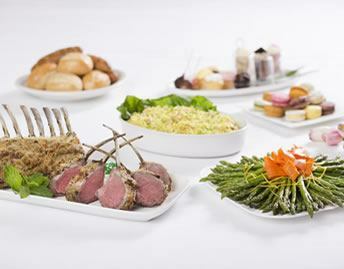 Café Matisse features a bountiful breakfast and succulent prime rib dinner buffets. Jack’s Place offers a culinary experience featuring the finest Grilled Aged Steaks and Unique Seafood incorporating original soups and salads, delicate sauces and tastes that delight the palate. Present your RYAC ID card at these locations to receive your discount.